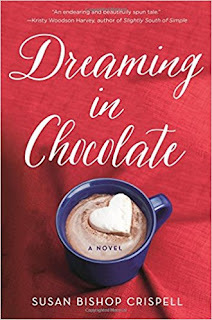 Thank you to St. Martin’s Press for a copy of Dreaming in Chocolate by Susan Bishop Crispell. I was given this copy in exchange for an honest review. 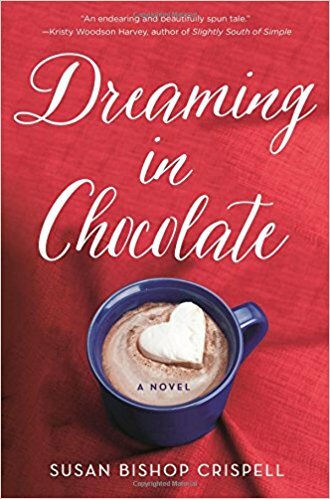 Dreaming in Chocolate is not Susan Bishop Crispell’s first novel; It is her first on Writer’s Corner. Her novels tend to have eye catching cover that includes a magical story. Do you think magic and chocolate can coexist? Penelope and her mother have a magical apothecary table in their Chocolate shop. This table has creates special recipes that include chocolate. This chocolate is so powerful that it can also help you find true love or so Penelope thought. She gave this true love hot chocolate to Noah. He was supposed to be the love of her life, but he left her and moved on with his life. The only reminder of their relationship comes from their daughter Ella who is dying from an inoperable brain tumor. Penelope has tried all the treatments available but none have worked so she is trying to make Ella’s last days as fun as possible. One way that Penelope makes these days fun is Ella’s list. She has items on this list to cross off and Penelope does her best to fulfill. Noah comes back to town to help his brother out after an accident which makes it so he cannot work. One item on this list is that Penelope would fall in love with Noah and have this relationship after Ella passes. Will she allow him back, and fulfill Ella’s wish on her list? Will Noah find out what Penelope has been hiding for so long? I loved this book! It had a compelling story! I loved the magical aspects of the story! 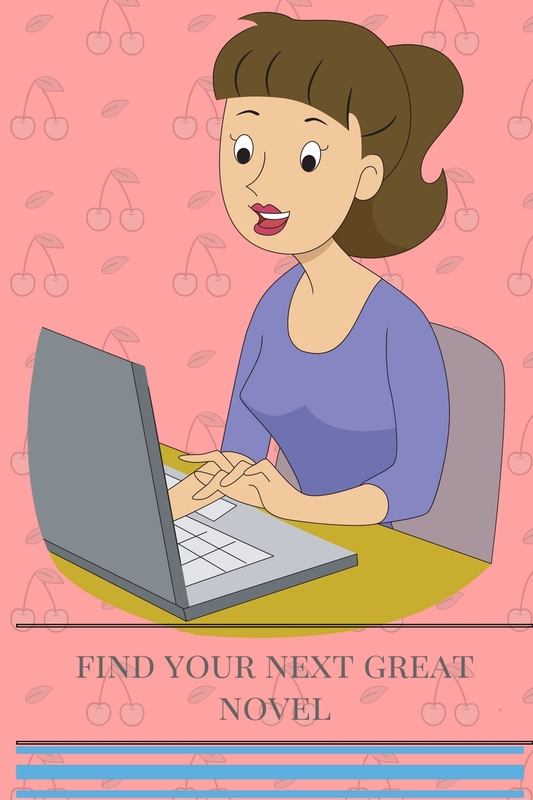 Susan Bishop Crispell creates characters that readers will fall in love with. I often believed as I read that I was a member of this small town. I wish personally I loved chocolate more, but back to the story. The setting of this small town with a chocolate shop that sells magical chocolates would appeal to most anyone. 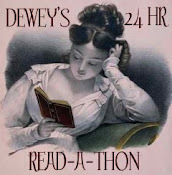 The author also has a wonderful plot with Penelope caring for her ailing daughter. I have worn Ella’s shoes more recently with an illness. So I can imagine what it is like to be confronted with an illness that does not have a cure. Then to also add the one person coming back into Penelope’s life that betrayed her the most is heart breaking. Noah is the antagonist of the story but has no idea how his actions in the past have impacted the protagonist Penelope. 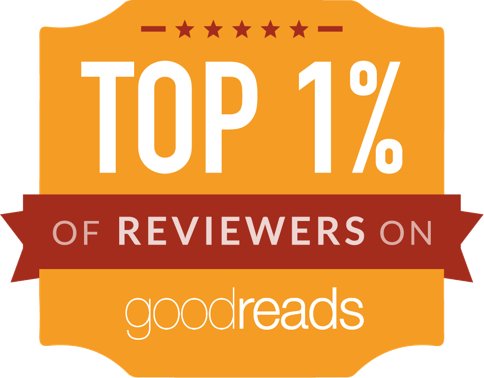 Readers will enjoy this story! I cannot wait to read the next Susan Bishop Crispell novel. You can purchase a copy of Dreaming in Chocolate here.